Microscope World Blog: Easter Science Projects! This weekend is Easter and you might have some extra eggs at home. Here are a few science projects you can do at home with an egg! 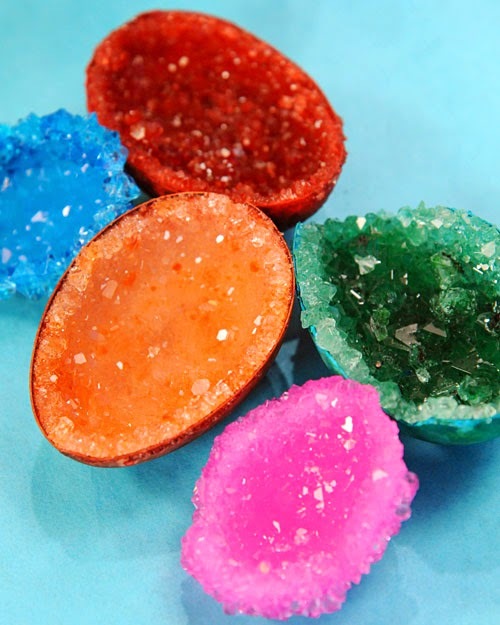 Learn how to make beautiful crystal egg geodes here. Take a peep, place it on a graham cracker and put it in the microwave for instant s'mores! 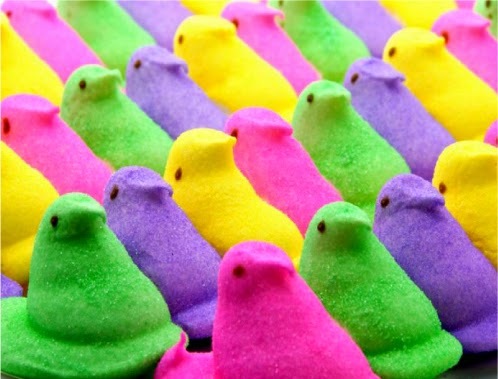 Watch your peep get HUGE! Be careful though - much time over 10 seconds and your peep will burn. 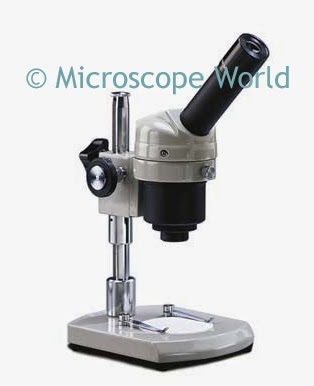 Look at your science projects under the Microscope! What does the yolk of an egg look like under the microscope? How about the crystal geodes, or the peep, both before and after you made him grow in the microwave!